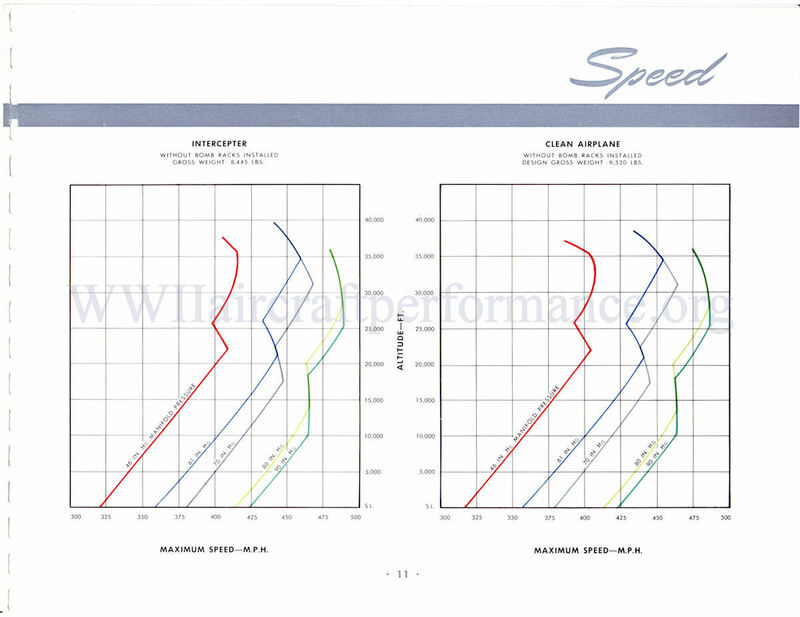 heres a some charts that show speed difference just with weapons racks is - 10 to -13mph, while difference in fuel grade can drop speed by additional 10mph or so. a MUSTANG in clean configuration at a specific altitude can manage 410 mph , but if you sling ordnance under it the speed drops any were from 35mph to 54mph when the total mass increases by merely 1000lb. found this link for the HE-177A3, but it quotes two weights and don't' know enough German to know. The lesser mass is 26 ton for a bomber with 16 tons empty & 31ton max. Bomb-load seems to 6-7 tons while max fuel is 13,500 L suggesting 10tons of fuel. The threads speak of 80% mass being the point were bombs are dropped leaving 1/2 fuel clean. Top speed looks like 550kph or 340mph @ 7 km altitude. 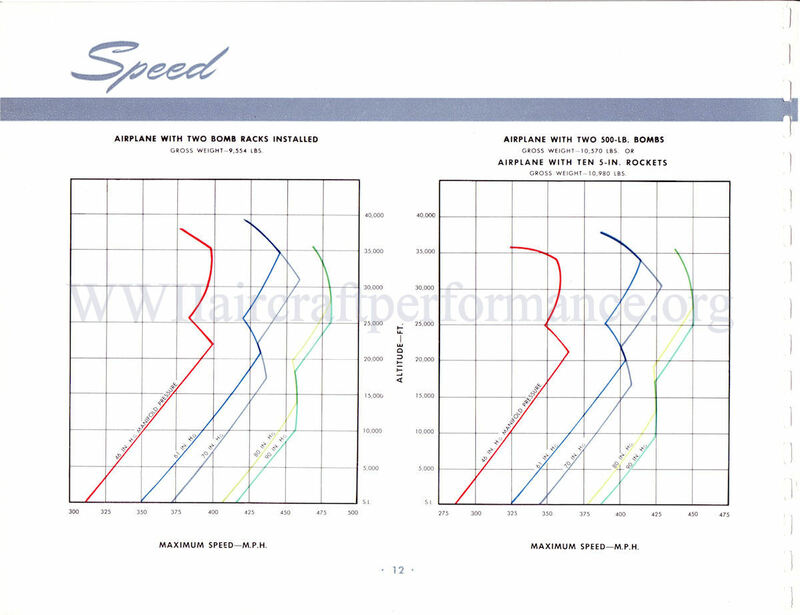 Using hp/weight the mass should drop from 26 to 21 tons @ 1/2 fuel allowing top speed to exceed 354mph clean @ 1/2 fuel .